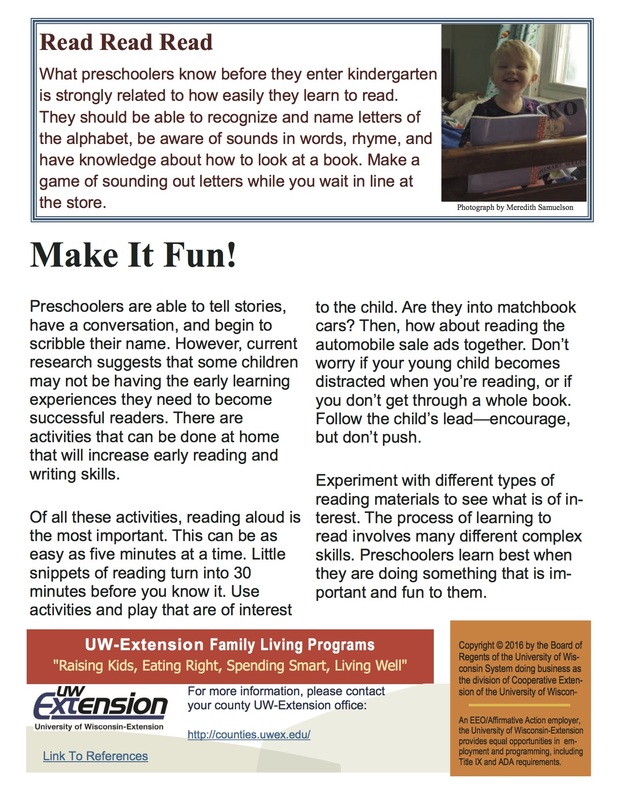 Adults can prepare children to learn to read through many simple activities every day. 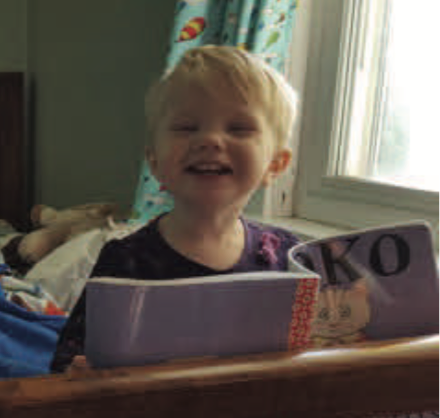 Reading out loud to children is the most important activity. 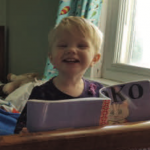 Early reading skills help children achieve greater school success over time. 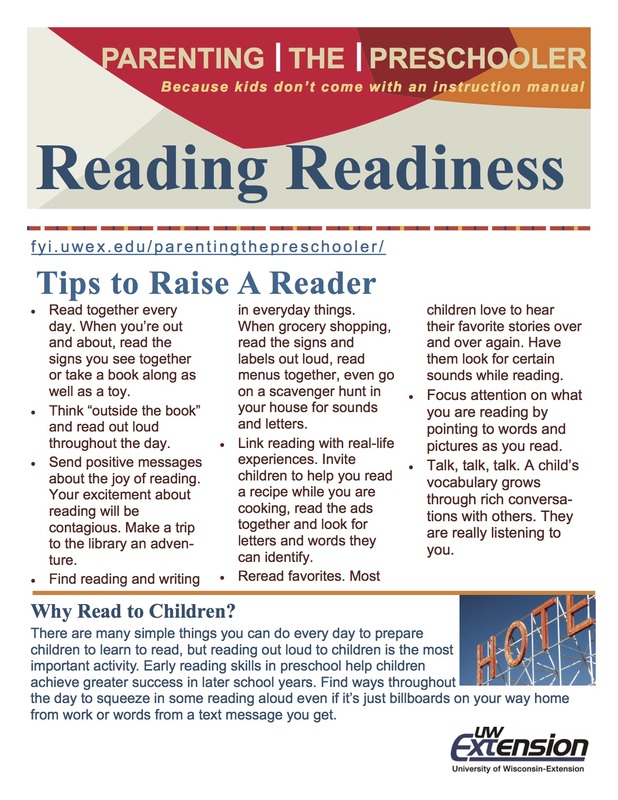 Read the Reading Readiness fact sheet to learn more about how adults can support children’s literacy and language skills.